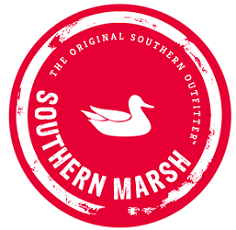 Get FREE Southern Marsh Collection Stickers! Once you submit the form, be sure to click the confirmation link in your email that they send you. You can order each of the colors they are offering even if you have ordered in the past.